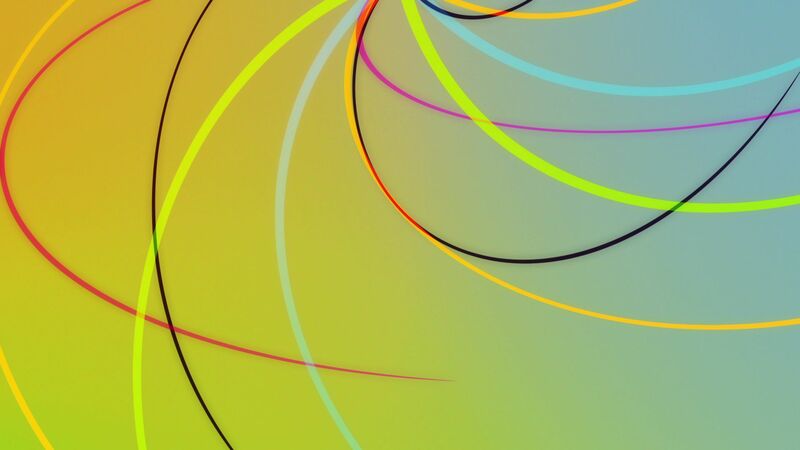 Seamlessly Looping Background ‘Tentaculum 3’ by downloops.com. This is full resolution freeze frame still image number 1 from the original video loop. Seamlessly Looping Background ‘Tentaculum 3’ by downloops.com. This is full resolution freeze frame still image number 2 from the original video loop. 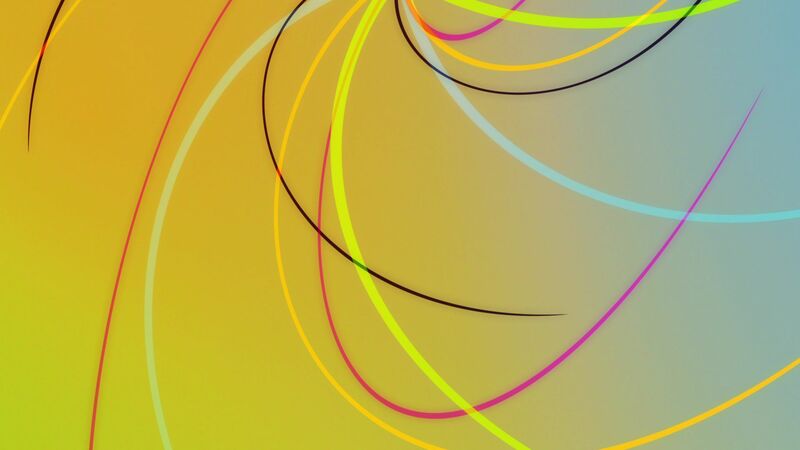 Seamlessly Looping Background ‘Tentaculum 3’ by downloops.com. This is full resolution freeze frame still image number 3 from the original video loop. Abstract swirling tentacles with an interesting vivid color scheme begging for your attention! A nice clip for parties, clubs, DVDs etc. 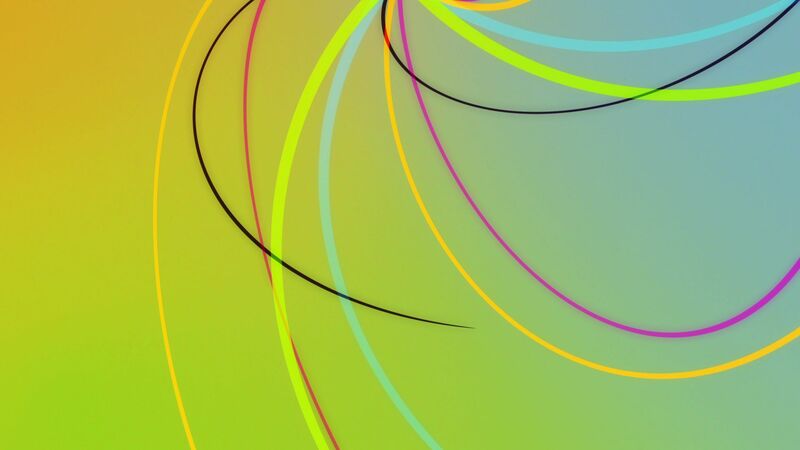 Check out the other variations of this video loop.